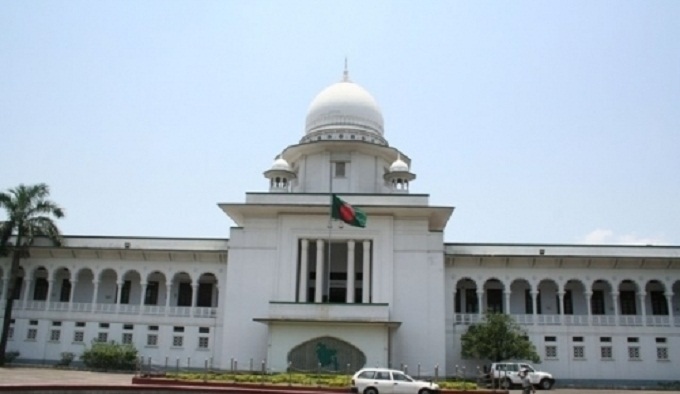 The High Court on Wednesday directed the Election Commission to accept the nomination paper of Awami League rebel candidate Ahsan Habib Pranjal in Kachua municipality polls of Chandpur. An HC vacation bench comprising Justice SM Emdadul Haque and Justice Abu Taher M Saifur Rahman passed the order following an appeal. Advocate Khurshid Alam Khan who stood for the petitioner said the returning officer of Chandpur on December 6 canceled the nomination paper of Pranjal on charge of concealing information about case against him. Later, he filed an appeal with the authorities concerned. However, his appeal was rejected on December 12. Finally, the ruling party rebel aspirant moved the High Court.